Meeting the requirements of GDPR quickly and easily with the Fabasoft Cloud app “EU-GDPR toolbox” at more than 100 locations in nine countries. The SPAR business group, which employs more than 80,000 people at more than 3,000 locations, is now using the Fabasoft Cloud app “EU-GDPR toolbox” to achieve continuous GDPR compliance. SPAR knew from the beginning that a Cloud solution certified according to the highest European standards with regard to security and data protection was the only option. The main criteria in SPAR’s search for a GDPR solution were the necessity to trace all user activities, the fact that actions could not be changed once they were taken, as well as flexibility in allowing customisations without the need of IT resources. 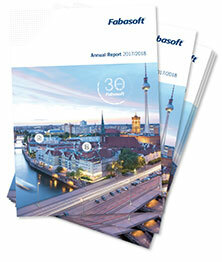 The multi-language capabilities of the Fabasoft Cloud – the standard edition is available in 22 languages – as well as the quality of Fabasoft’s support and the high level of the solution’s availability in all countries where SPAR is represented were further important benefits. All SPAR users who are involved in the processing of personal data should work centrally with a single Cloud-operated system right from the start. 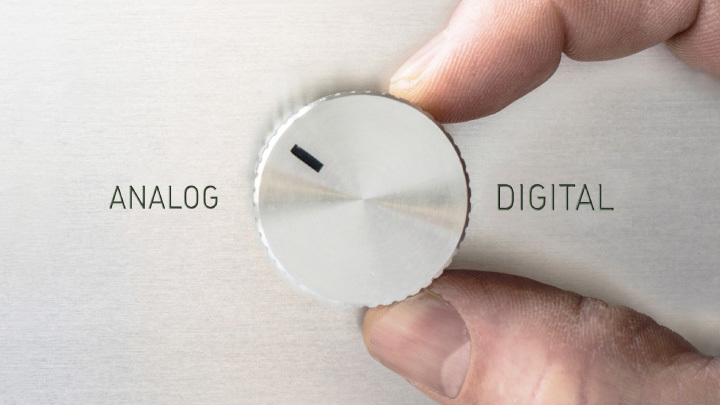 The EU-GDPR toolbox allows SPAR to meet the requirements of GDPR with full traceability and in a sustainable manner at more than 100 locations in nine countries. “Given the fact that the solution is processing personal data, the Fabasoft Cloud was particularly recognised for its high and certified standard with regard to data protection and data security“, says Andreas Dangl, Managing Director of Fabasoft Austria GmbH. The Public Cloud solution is currently available to 800 users at SPAR who all have access to the same status of information. Modifications are logged automatically and continuously. This feature forms the basis for requests on the processing of personal data. SPAR AG is a Central European business group represented in Austria and seven of its neighbouring countries. It is privately owned and operates almost 2,925 grocery stores of the brands SPAR, EUROSPAR and INTERSPAR as well as 210 Hervis sports outfitters and 29 shopping centres in Austria and abroad. In 2017, gross sales turnover was 14.64 billion euros. In total, the company employs more than 81,000 people. With approximately 44,000 of them working at Austrian locations, SPAR is the largest private employer in this country.